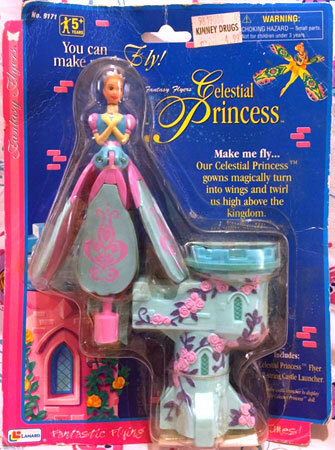 "Make your wishes come true!" 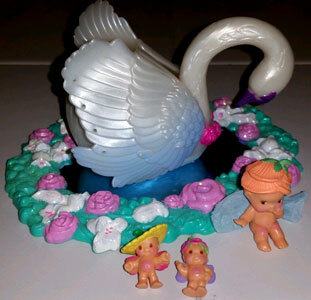 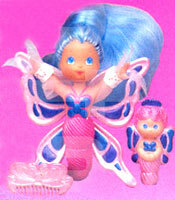 Star Fairies were produced in the late 80's by Tonka. 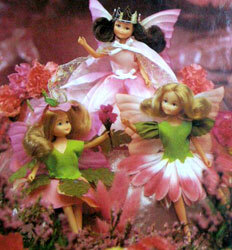 The molds used for the dolls were actually from Hornby's Flower Fairies which due to falling sales had ceased production. 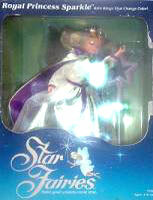 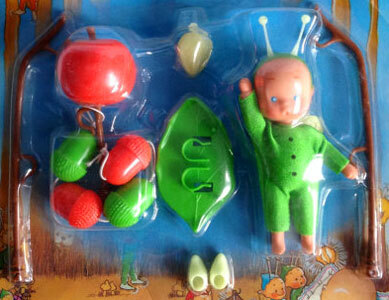 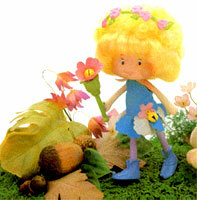 The six fashions produced were also originally by Hornby, but repackaged by Tonka for the Star Fairies. 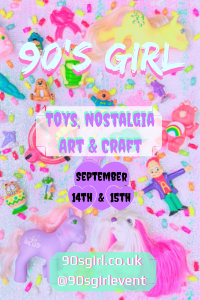 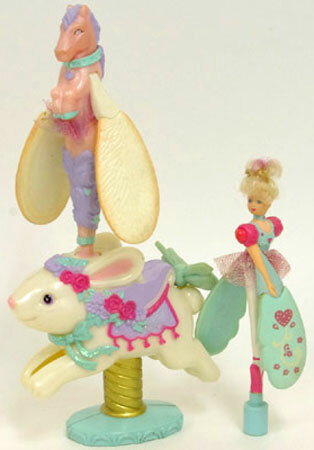 Along with the dolls and fashions, there were also a few playsets produced and an animated video. 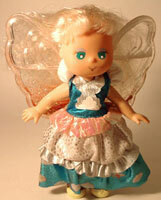 View all Star Fairies on eBay.com or eBay.co.uk ! 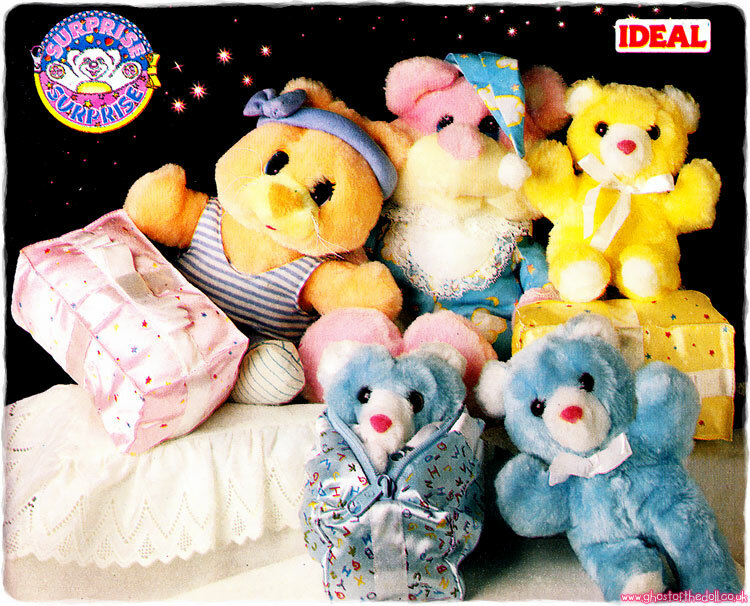 There were six dolls produced, plus a 2nd version of Sparkle. 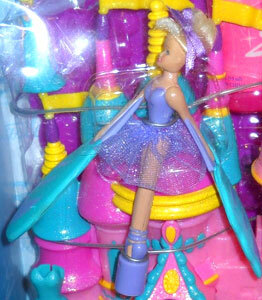 Each doll came with a dress, detachable wings, wand and stand.